Do you have a dirty building? Garna offers cost-effective cleaning solutions. Our advice is always free , call us now. With a wealth of experience and a genuine passion for what we do, we are able to get a job done quickly. Of course, this doesn’t mean that we compromise on quality. With Garna, it’s all about being effective and efficient. After all, we know that you deserve the best. 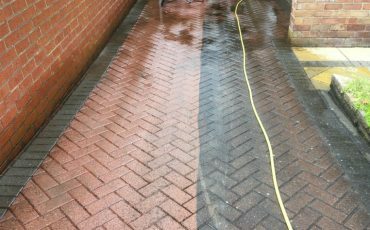 As one of the UK’s leading exterior cleaning and surface restoration specialists, we feel that each building or home has a major impact on factors that remain unseen. Apart from them being your major investment, the exterior portrays who you are and attracts potential customers/buyers to visit, shop, enjoy leisure time or purchase your home. Throughout our growth, we have acquired both the theoretical and practical understanding of dirt/grime and how it can damage or tarnish the building and its surroundings. Not only have we invested and developed innovative techniques, we also have invested in state of the art equipment to take on the toughest of challenges. 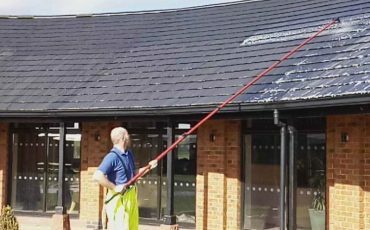 Our exterior building cleaning service is trusted by scores of homeowners and commercial property owners. 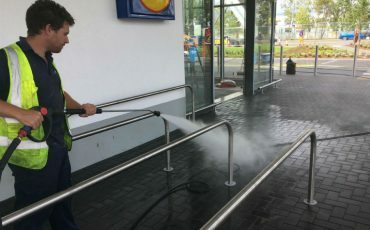 We also carry out exterior building cleaning for public sector organisations. Many of whom return to us time and time again to increase the aesthetic appeal and reduce maintenance costs of their building exterior surfaces. We can help you avoid any significant repair costs, by using our highly trained staff to develop a strategy to preserve your building and safeguard elements of your investments future. Please feel free to browse our website and if you have a specific enquiry, our staff will always be pleased to help you with a no obligation discussion and quotation if required. Contact Garna today on 0800 093 3267 or via the online contact form. We provide high quality cleaning services throughout Uk, carried out by our very experienced team of professionals completing all cleaning to the highest standards. Join our mailing list to receive the Best Cleaning Tips and latest updates from our team.